Pictures of Birds Iceland 2004 What I saw. 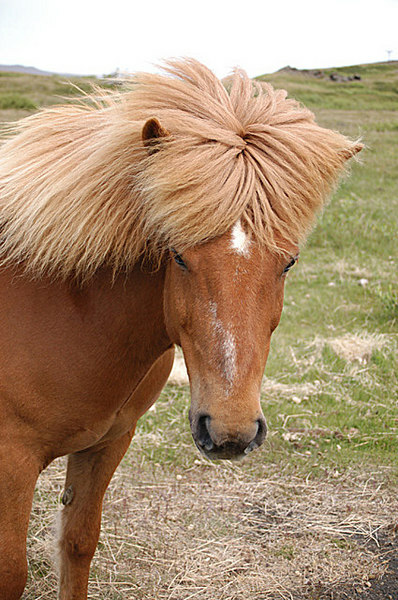 Beautiful horse, love the thick blond mane. Great capture John, love that thick mane!